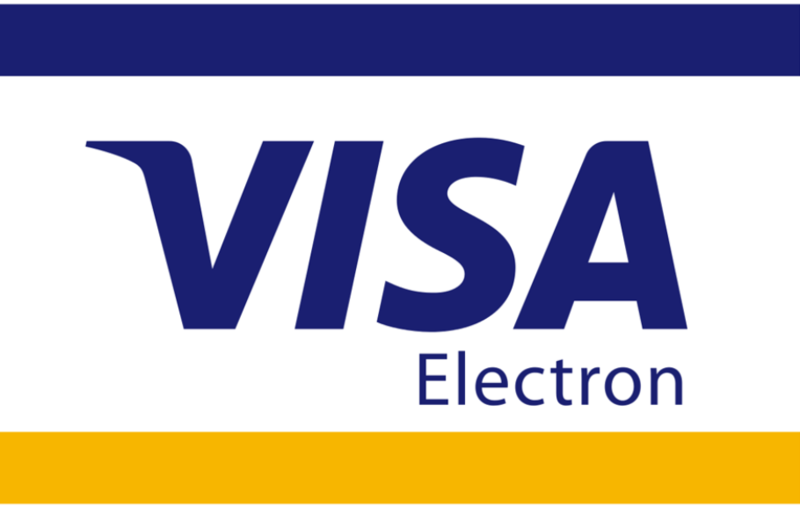 Goldflex Rosin is well suited for violin, viola and cello. 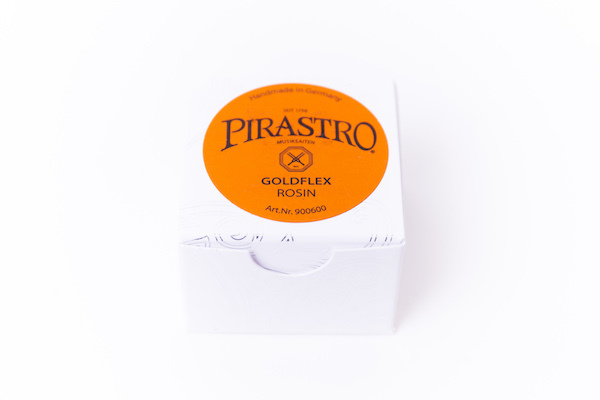 Pirastro Goldflex Rosin features tiny flecks of gold inside the rosin! The addition of gold flecks allows for an extra smooth grip. It gives a warm and bright tone and is ideal for all types of strings. This popular rosin is produced by Pirastro, the biggest seller of strings in the world.